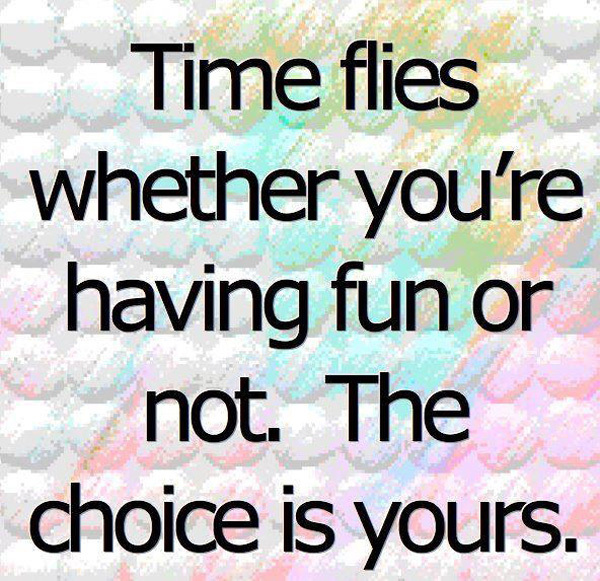 Fantastic Feathers: To choose happiness or not, Choice is yours..
We all know, time is precious and it doesn't stop for anyone. 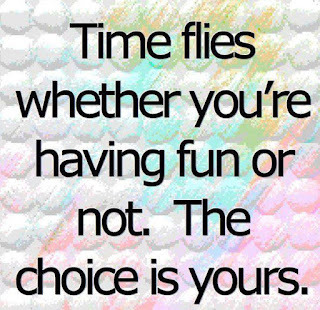 The choice is ours, to be happy, have fun or be sad and worry about past or future. Do you know? Happiness is contagious. When you are happy and enjoy what you do, you spread positive vibes around. Do you believe in positive aura? Few people or few friends or colleagues make us happy even when we spend 5 mins with them. Isn't it? Did you ever try to be that kind of friend/ colleague to some one? This doesn't mean that we have to show happy face even when we are sad. Low phases of life happen and it's okay to be gloomy on those days. But, choosing some fun factor in life, makes it easier to overcome gloomy days. I see, many people are doing some challenges on social networking sites like #100HappyDays. They have to choose one good reason per day to be happy and post them on Facebook/ twitter/ instagram. We have to choose happiness and search happiness because we have to live every minute of life - either happy/ sad until we die. Choice is ours. What do you say?